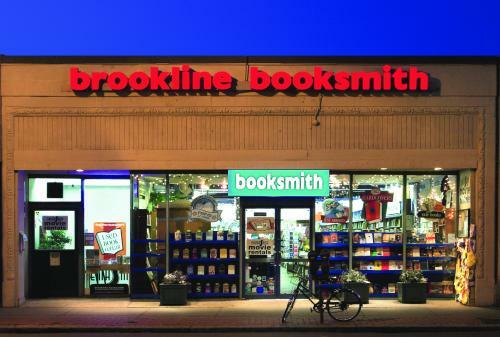 Welcome to the online store for brookline booksmith! 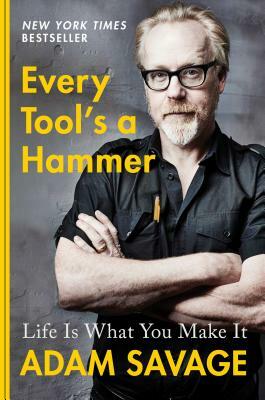 MythBusters’ Adam Savage - author, Discovery Channel star, and one of the most beloved figures in science and tech - celebrates the release of Every Tool’s a Hammer: Life Is What You Make It. Attendees will receive a FREE autographed copy of Savage’s new book. In his practical and passionate new guide Every Tool’s a Hammer, Adam weaves together vivid personal stories, original sketches and photographs from some of his most memorable projects, and interviews with many of his iconic and visionary friends in the arts and sciences - including Pixar director Andrew Stanton, Nick Offerman, Oscar-winner Guillermo Del Toro, artist Tom Sachs, and chef Traci Des Jardins - to demonstrate the many lessons he has picked up from a lifetime of making. Meet Neal Stephenson and celebrate the publication of his newest book, Fall, or Dodge in Hell: A Novel. This event will consist of a reading and Q&A, followed by a signing. A ticket is required for attendance, and includes a copy of the book. Read more about Welcome to the online store for brookline booksmith!